 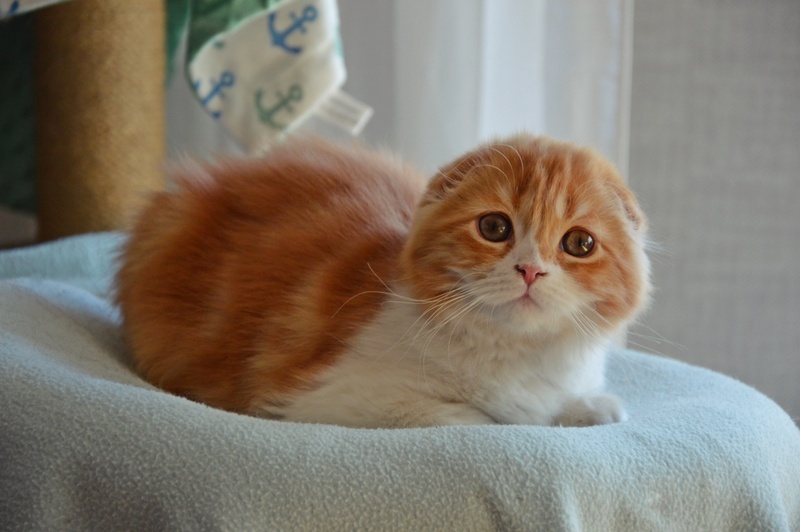 Davina is our first highland fold female. 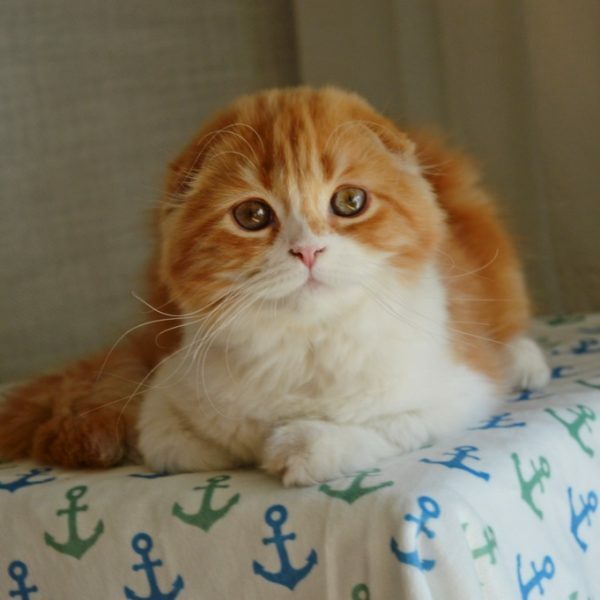 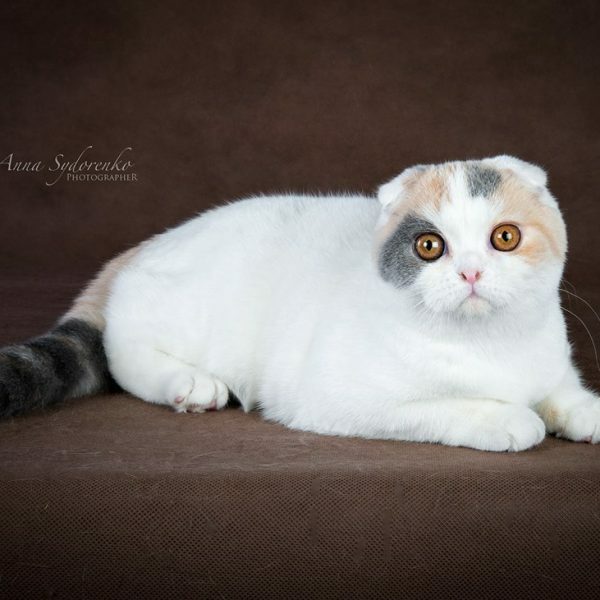 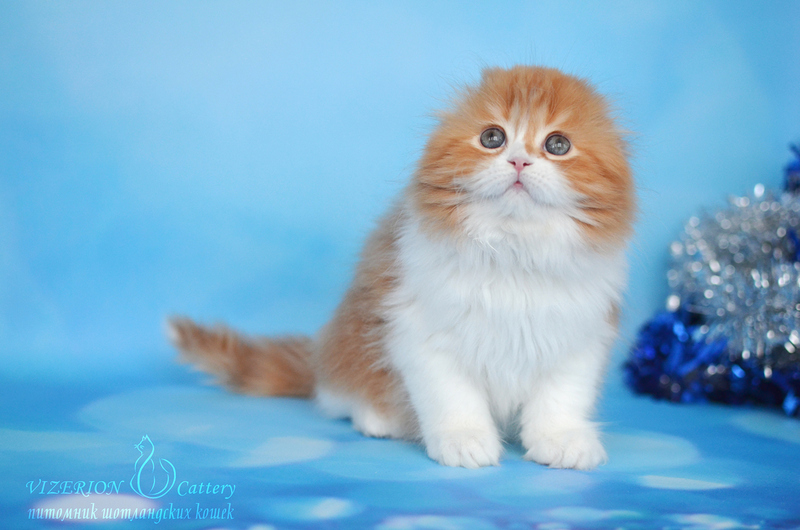 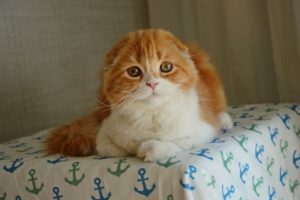 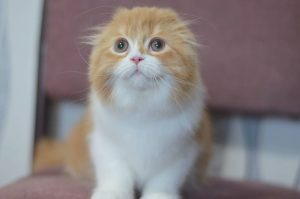 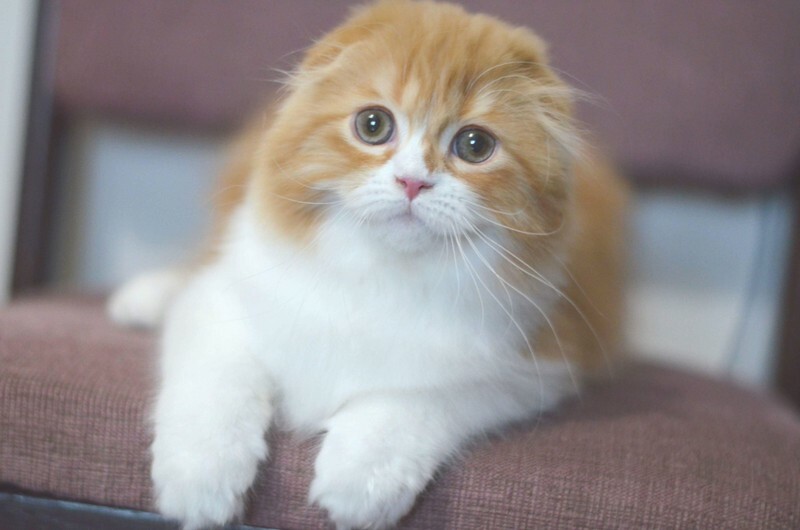 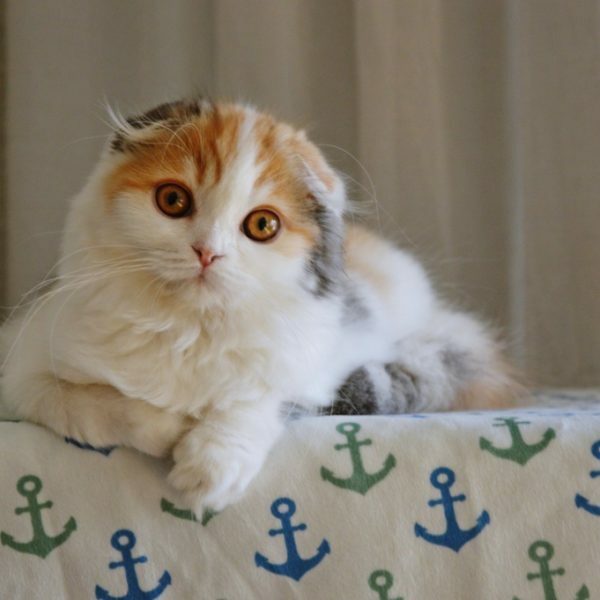 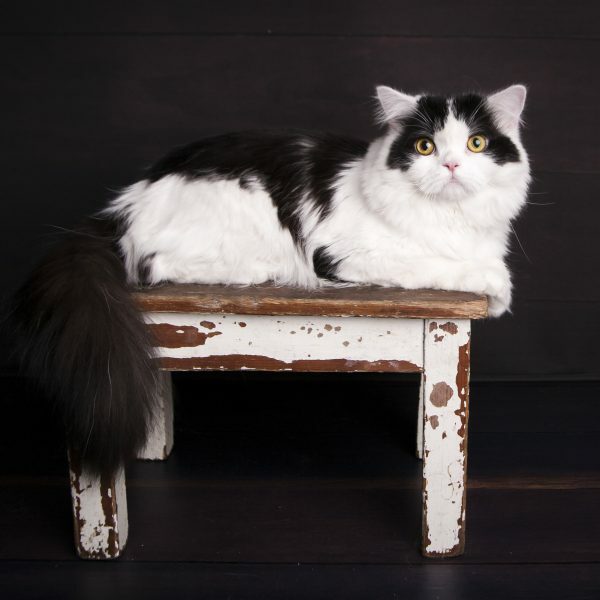 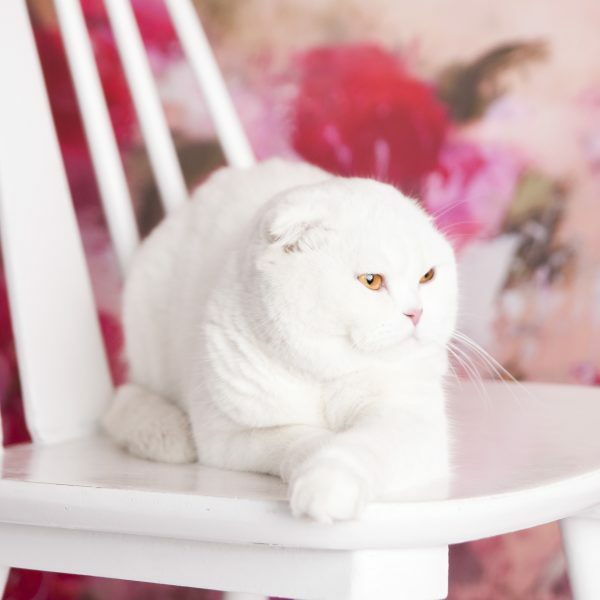 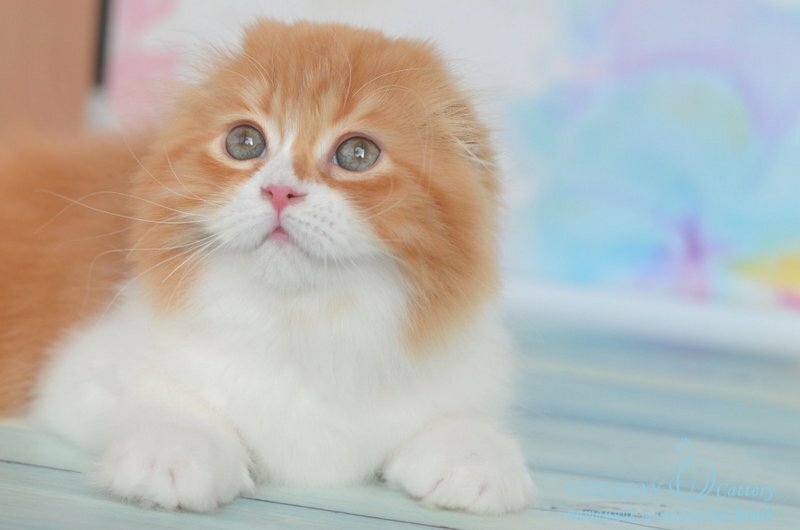 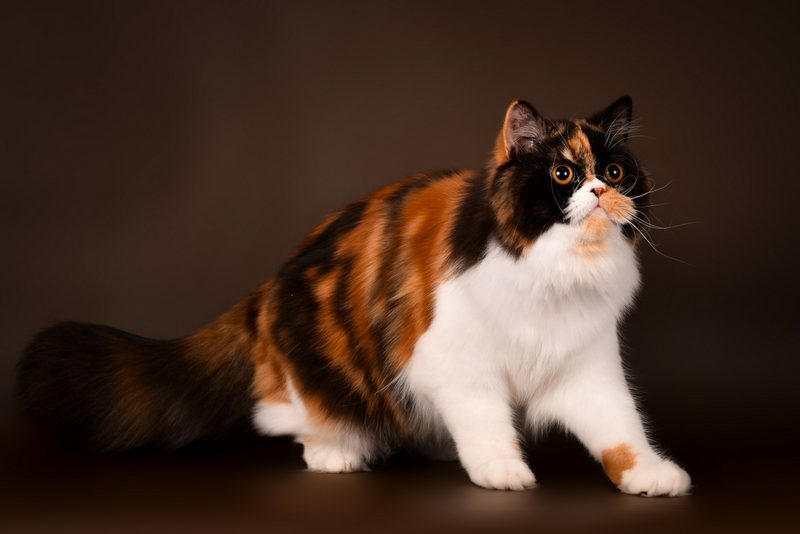 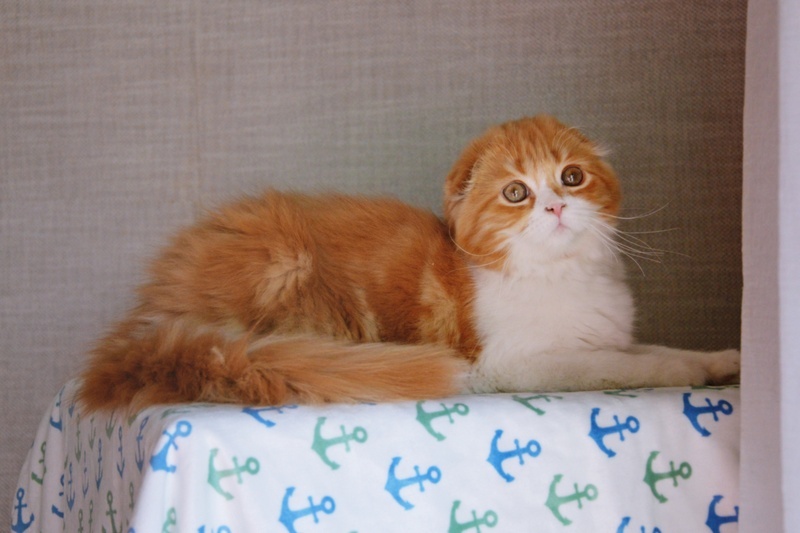 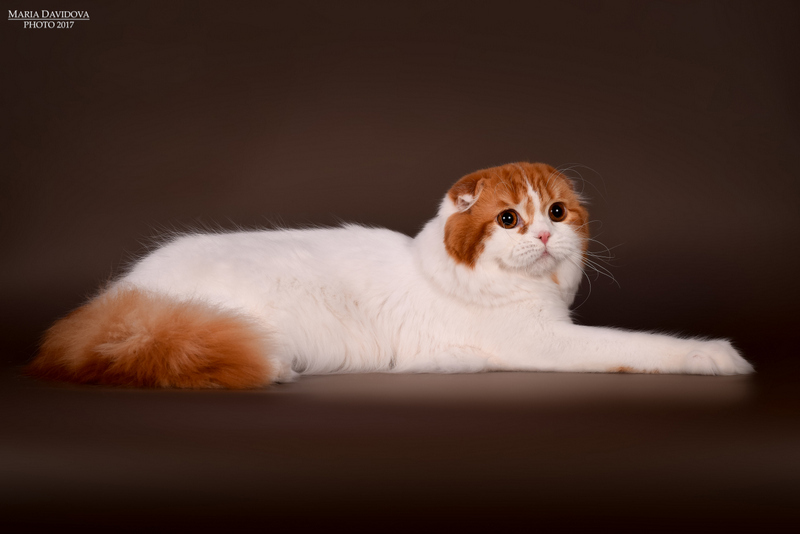 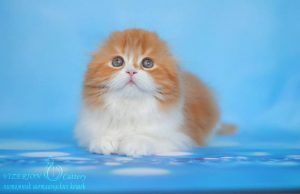 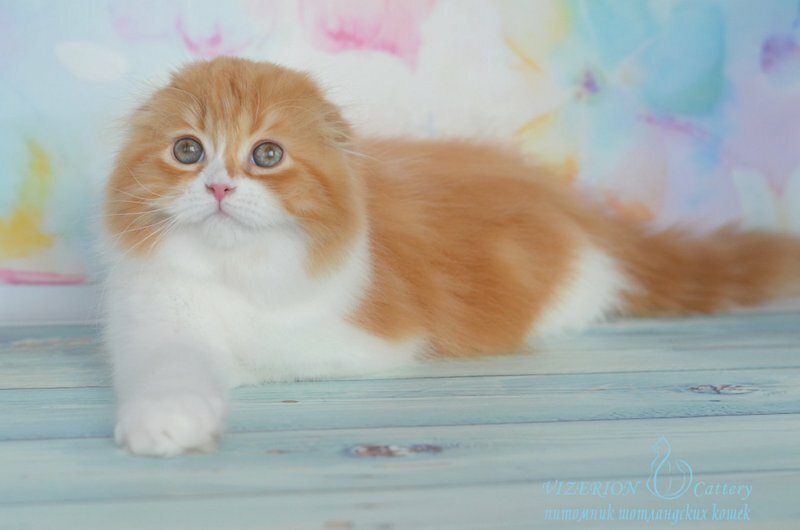 She came to us from Ukraine, cattery Vizerion breeder Veronika Petruk. 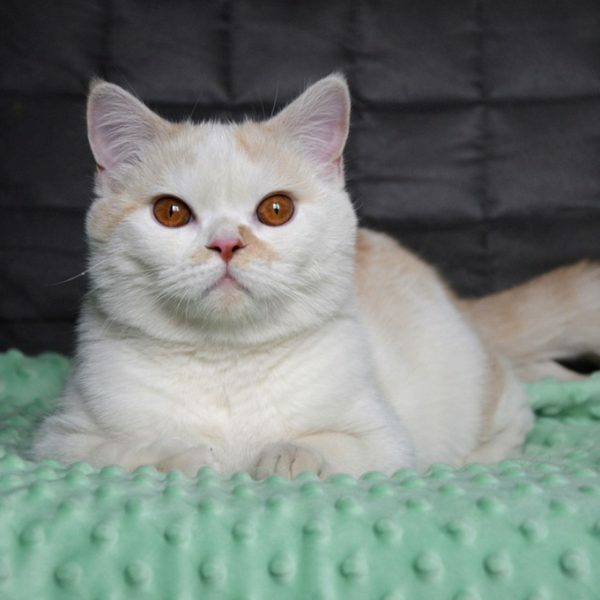 After arriving to Poland little Davina charmed us with her great temperament and self-confidence. At the moment she’s still little kitty, but we hope that she’ll grow to lovely and clever queen.